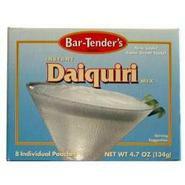 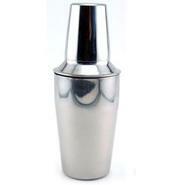 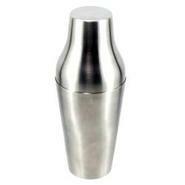 Generic - Bar Shaker with Plastic Coating - 28 oz This classic bartending shaker ensures a firm grip warm hands and well-mixed drinks. 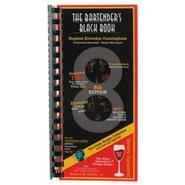 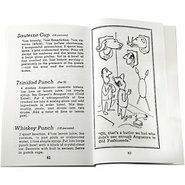 Generic - The Bartenders Black Book 9th Edition Be at the top of your bartending game with &amp;#8220;The Bartender&amp;#8217;s Black Book&amp;#8221; &amp;#8211; the ultimate drink recipe collection for the 21st century. 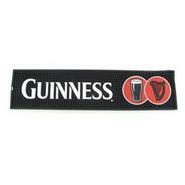 Generic - Guinness Extra Stout Rubber Bar Spill Mat The Guinness Bar mat will definitely get the Irish eyes a-smilin&amp;#8217;! 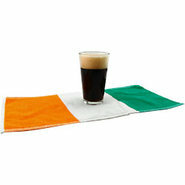 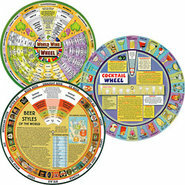 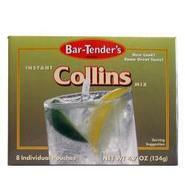 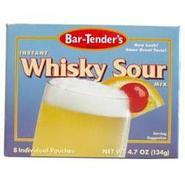 If you&amp;#8217;re a bartender-or just play one at your home bar this bar mat makes the perfect compliment to the bar. 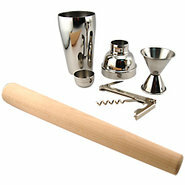 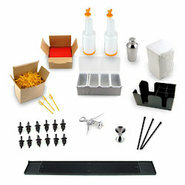 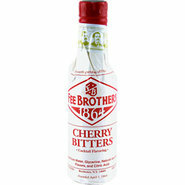 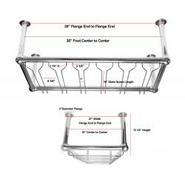 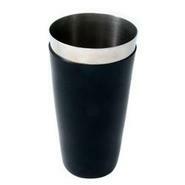 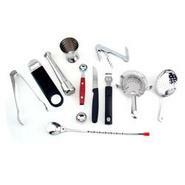 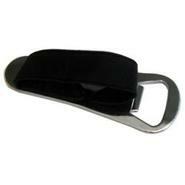 Generic - The Essential Bar Tool Set Great for your new home bar or upgrading old bartending tools. 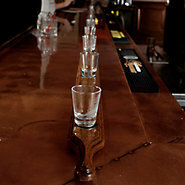 Generic - FlipShotz Magnetic Synchronized Shot Paddle with G Generate some excitement with your bartending! 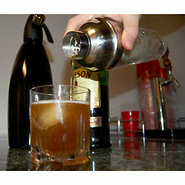 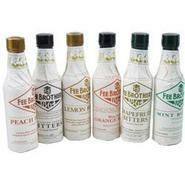 Game style synchronized shots are sure to get everyone talking.